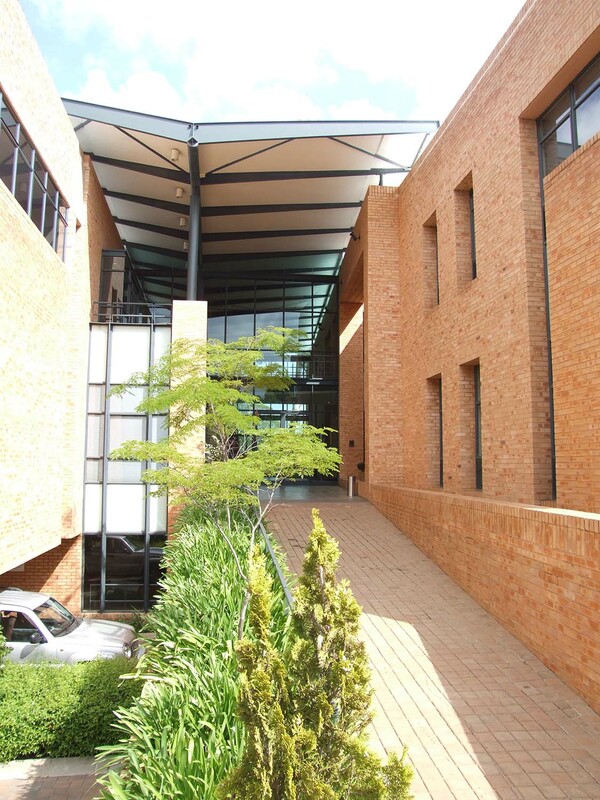 We are conveniently situated, close to Rosebank, The Gautrain and down the way from Sandton. Please feel free to contact us using the form below. We hope to be hosting you in the near future.